WASHINGTON (Legal Newsline) -- The U.S. House of Representatives this week passed legislation aimed at increasing oversight of the federal Consumer Financial Protection Bureau and reestablishing the bureau as an independent agency funded by Congress. The Consumer Financial Freedom and Washington Accountability Act, or H.R. 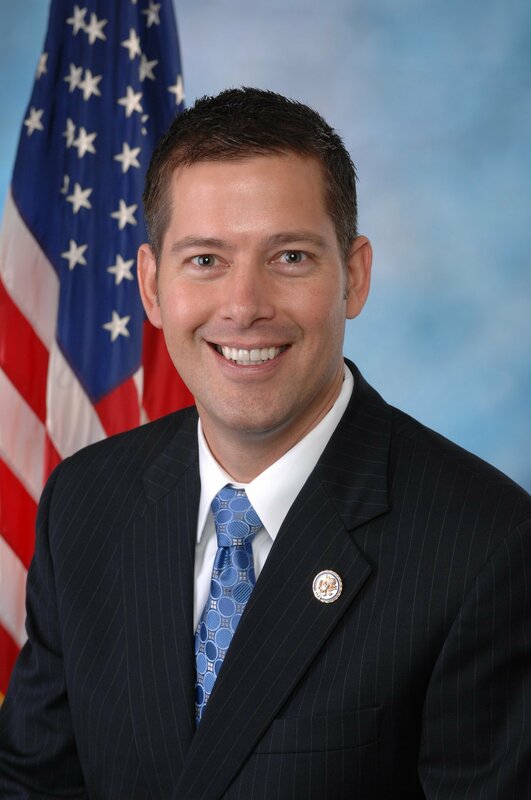 3193, was introduced by U.S. Rep. Sean Duffy, R-Wis., in September. On Thursday, the bill passed the House in a 232-182 vote. Only 10 Democrats voted in favor of the measure. A total of 16 representatives did not vote, according to the roll call. "This is a bill about accountability and transparency," Duffy said during the floor debate Thursday. CFPB Director Richard Cordray, a former Ohio attorney general, has claimed that in order for the agency to do its job, it must monitor 80 percent of all credit cards in circulation, or nearly one billion credit cards. One provision in the bill would require the CFPB to first ask the American people's permission before accessing their personal information. "If you are here to protect the consumer, why don't you ask the consumer for permission and consent to take their information?" Duffy argued. "This is the right thing to do. Let's empower Congress and the American people. Let's reform the CFPB and actually make it work." - Sets the basic rates of pay for bureau employees in accordance with the General Services, or GS, scale. Former White House Counsel C. Boyden Gray weighed in on the bill. "Dodd-Frank (Wall Street Reform and Consumer Protection Act) gave the CFPB unprecedented freedom from the Constitution's checks and balances: the CFPB is not truly accountable to Congress, to the Presidency or to the courts," said Gray, who served in former President George H.W. Bush's administration. "This legislation would make the agency much more accountable to our elected officials, and to the rule of law. Furthermore, the legislation would help prevent the agency from continuing its massive, secret 'data grab' of Americans' financial information, an abuse that Rep. Duffy and others have worked hard to expose."